We’ve been drooling over the prospect of the reinvented Acura NSX since it was first teased as a concept car at the 2012 Detroit Auto Show. 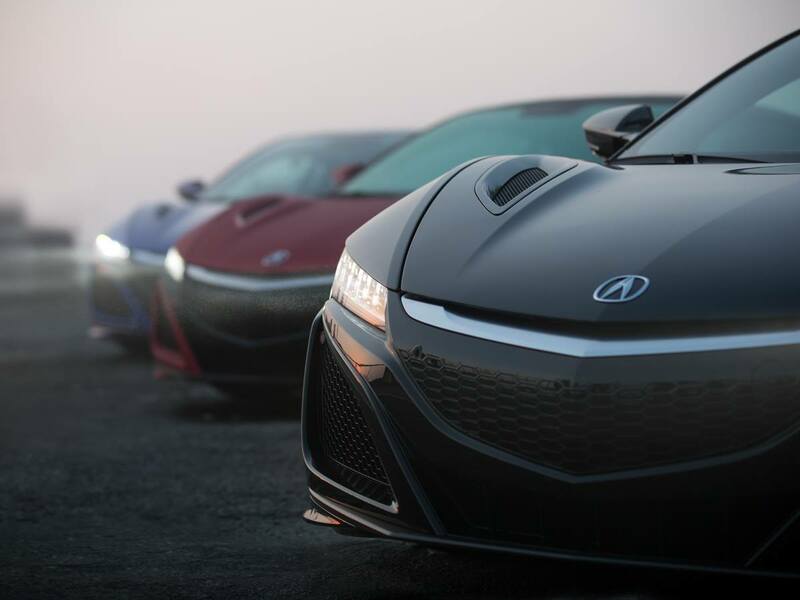 Almost 4 years later, we’re still awaiting the release of arguably the sleekest Acura ever made, but after a conversation with Master Technician Chris May, we’re impressed the NSX wasn’t delayed longer, and excited for a chance to drive this wonder of engineering into our showroom. The NSX has been delayed until early 2016 (making it a 2017 model year car) because of the addition of two turbochargers to its V6 engine. Adding two turbochargers to a car that was designed to fit none meant some serious redesigns; the engine, which was intended to be transversely mounted, will instead by mounted longitudinally, which made for a good deal of homework for the NSX design team. We don’t like waiting for a chance to drive this car any more than our customers do, but it’s an easier pill to swallow when we take into consideration the impact this redesign has had on what was already going to be a true supercar. Automotive journalists have recently gotten the chance to test-drive the NSX, and the results have been staggering. The NSX packs 573 horsepower, 476 pound-feet of torque, and can get from a full stop to 60 miles per hour in a mind-blowing 3 seconds. And did we mention it has an all-wheel drive hybrid powertrain? We can’t get our hands on this car quickly enough, but we’re grateful Acura is taking the necessary time to make sure the car we’ve been dreaming of lives up to the vision.